It’s okay to talk about money. At least it is on this show. 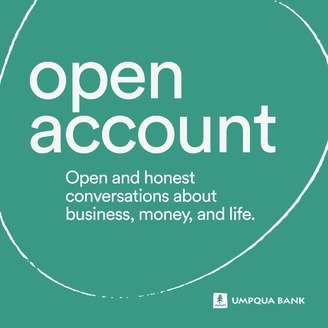 SuChin Pak searches for answers about why money is so universally thrilling, confusing, powerful, and stressful through personal stories with people that inspire us to think big, and think together, about money— no matter how much, or how little, you have. 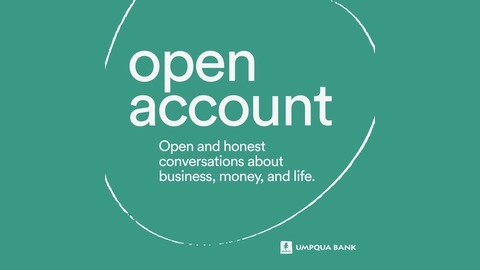 Created by Umpqua Bank and produced in collaboration with Slate Group Studios, Open Account takes an unconventionally honest approach to talking about money, and proves that whatever financial struggles we have, we’re not alone.